Sony delivered big by focusing on what is important: the games. Sony’s E3 press conference this year showed something that has been sorely lacking from previous years, and something that some other companies could use more off (looking at you, EA): confidence. Sony had a stellar lineup of games, and instead of trying to impress us with carefully worded speeches like Microsoft, Sony strut its stuff and let the games do the talking for it, with a fast-paced, crowd-pleasing conference that satisfied on nearly every level. That isn’t to say there weren’t a few hiccups along the way, however. Things started out very strong with a epic gameplay demo and reveal of God of War, the long awaited next entry in one of Sony’s most popular franchises. God of War’s most impressive quality was its lack of fear to change the formula, presenting an engaging look at an older, bearded and awkwardly fatherly Kratos as he took his son(!) on his first hunt. To make it clear, I haven’t been this impressed by a new game reveal in years, and I can only hope that the final product is as action-packed and touching as the demo. This could very well be the best God of War game yet. What followed was a nonstop series of trailers, gameplay demos and reveals that finally slowed down with the announcement of the PlayStation VR’s price and release date. Highlights here include the reveal of Days Gone, a rather run-of-the-mill zombie survival game starring a biker gang of bounty hunters, a very short trailer for The Last Guardian along with a release date, a longer and very awesome gameplay demo of Horizon: Zero Dawn and the surprising and terrifying reveal of Resident Evil 7: Biohazard, which is fully playable with PlayStation VR. While none of these met the high standard God of War set, all of them looked great, with the only exception being the lukewarm Days Gone, which just came off as a less-awesome The Last of Us. Sony then launched into a series of VR reveals, which held more than a few surprises. The biggest and most exciting reveals here were Batman: Arkham VR and Star Wars Battlefront: X-Wing VR Mission. Star Wars looks nothing short of spectacular (side note: the final game better have that soundtrack) and while nothing was actually shown of Arkham VR, nothing needed to be. Things slowed a bit at this point, with short and surprisingly boring trailers for Final Fantasy XV and Final Fantasy VR Experience. FF VR Experience was particularly dull, looking like little more than a semi-cool boss fight. Things picked up a bit with a gameplay trailer for Call of Duty: Infinite Warfare, but the gameplay showing was overly long and noticeably slowed about halfway through. At this point Sony gave us our biggest letdown. Crash Bandicoot music started playing as our speaker strutted across the stage with a Crash shadow at his heels, and the crowd went absolutely nuts. Then they revealed… that the first three Crash games would be getting a full remaster. Ok, that’s cool, I can dig that. But first we would be seeing Crash this November in… Skylanders Imaginators. What? Neither of these announcements are bad on their own but after that introduction, it was hard not to be crushed, or CRASHED, in this case. It didn’t help that Sony then launched into a couple of trailers for Skylanders Imaginators and Lego Star Wars: The Force Awakens, neither of which impressed, though they also weren’t terrible. 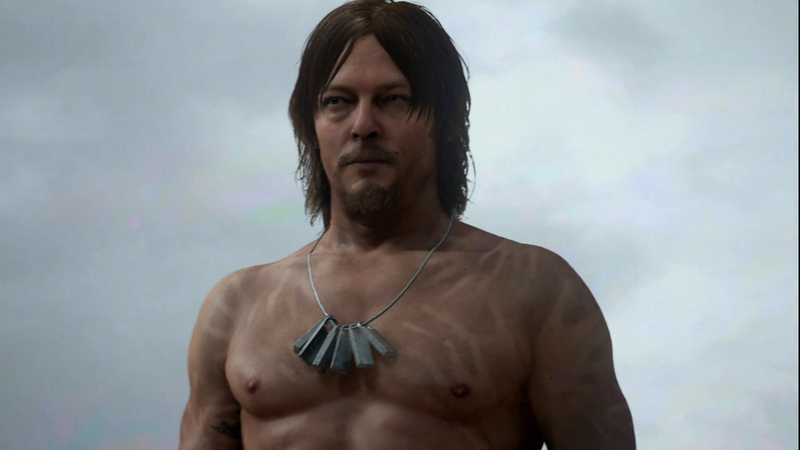 Arguably the biggest reveal of the conference was Hideo Kojima’s Death Stranding, complete with a cryptic and very bizarre trailer starring Norman Reedus. Leave it to Kojima to give us a trailer that makes us more confused about his next project than we were before, but that isn’t really all that surprising. 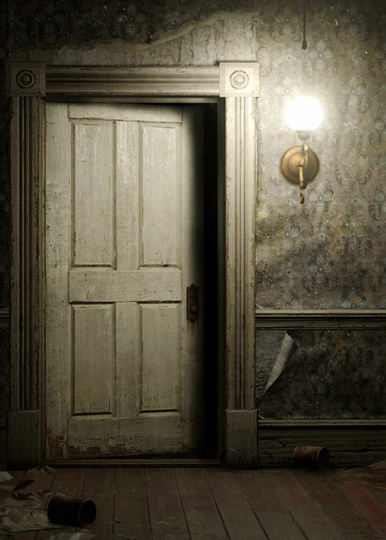 It was a huge announcement that was only hampered with the later revelation that they hadn’t even found an engine for the game, meaning it is several years off. Here’s hoping this doesn’t become the next Last Guardian, with people questioning whether it will even be made. Unfortunately the conference ended with a whimper instead of a bang, with a lackluster gameplay demo of Days Gone. Why Sony didn’t end with the reveal of the Neo or with Death Stranding I will never understand, but it was still an eventful and generally well-paced conference that made me very excited for the future of PlayStation. Sony’s E3 conference was chocked full of reveals, demos, trailers and surprises, and, more often than not, they worked. It is a shame that the confidence Sony showed early on did not lead to a true Crash Bandicoot revival or lifting the lid on whatever the Neo is, but what was shown was very solid and a lot was shown. The PlayStation VR impressed, and Sony was smart not to dwell on talking about it and instead used its time to show what we would be playing on it. God of War and Death Stranding were the biggest reveals, and there were gameplay demos galore for previously announced games like Horizon: Zero Dawn and Call of Duty: Infinite Warfare. All in all, it was a very solid conference with only a few mild disappointments sprinkled in. Have any idea what was going on with ‘Death Stranding’? Is Kratos a good father? Tweet me @adam_mcconnell. And be sure to follow us @YouNerded.